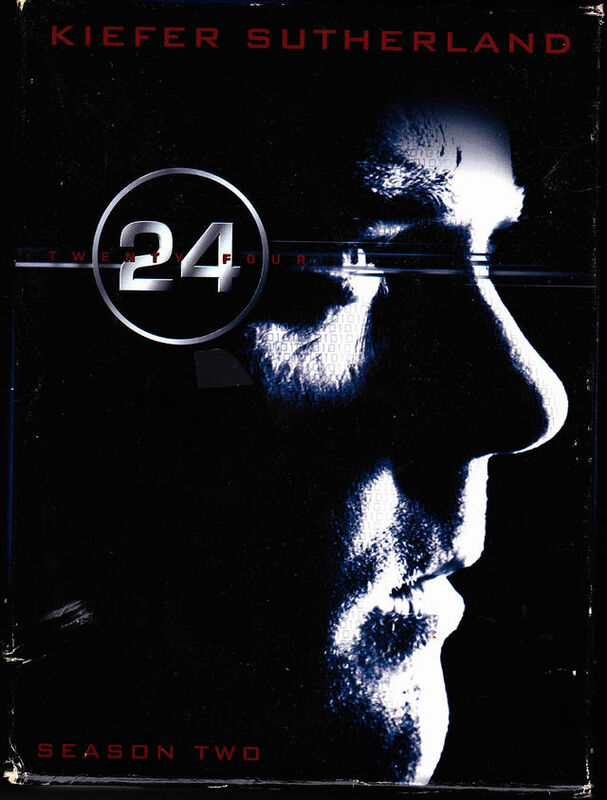 The second season of the American drama television series 24, also known as Day 2, was first broadcast from October 29, 2002, to May 20, 2003 on Fox. The season begins and ends at 8:00 a.m. 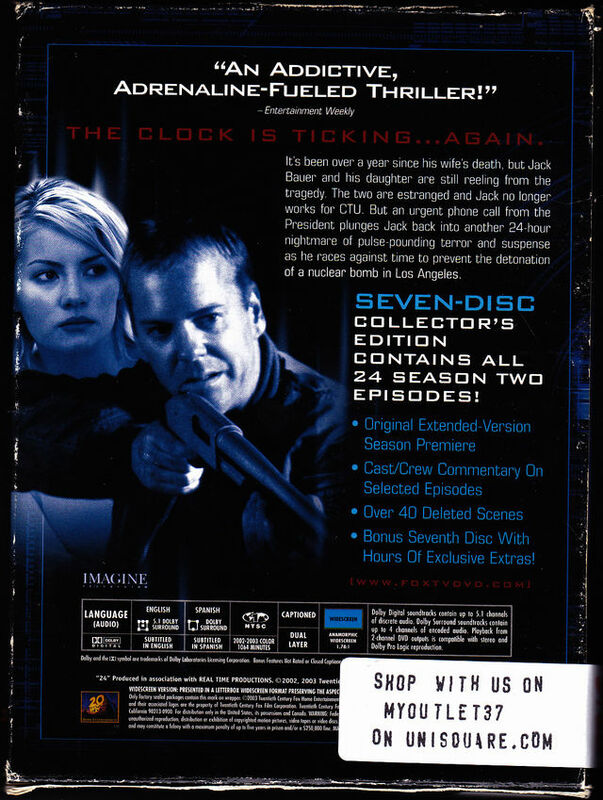 The season premiere originally aired without commercial interruption, and has an extended running time of approximately 51 minutes, as opposed to the standard 43 minutes .